Rockit Ranch founder and CEO Billy Dec, was announced as the 2016 keynote speaker of BAR (Beverage Alcohol for Restaurants) at the National Restaurant Association Restaurant, Hotel-Motel Show on May 22 at 11 a.m. at McCormick Place in Chicago. Dec will discuss his successes and challenges in brand differentiation and creating leading beverage programs at his award-winning concepts, as well as how Rockit Ranch Productions increases profitability year-after-year. Dec also will explore current industry trends and topics, such as forecasting industry trends, sustaining growth, building a trusted company culture, creating a brand value in a top-tier market, and utilizing social media to drive traffic to individual concepts. Dec also will explore how brand differentiation plays a role in each of his concept’s distinctive beverage programs. 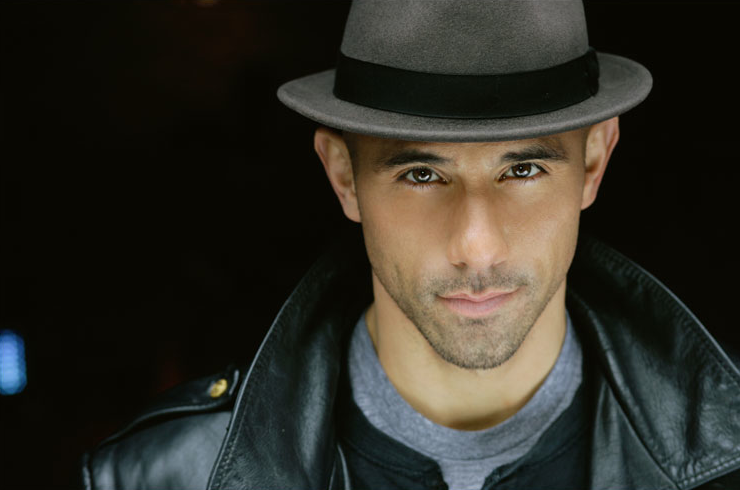 You can join Dec behind-the-scenes of his keynote speech across his social media on his Facebook (Facebook.com/BillyDec), Twitter (@BillyDec), Instagram (@BillyDec), and Snapchat (BillyDecLive) channels. Dec’s keynote speech begins at 11 a.m. on May 22, 2016 in the Lakeside Center, Room E350, and is open to all NRA Show and BAR attendees, exhibitors and press. Tickets for BAR at the NRA Show can be purchased here.